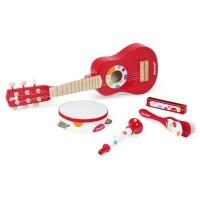 It's so much musical fun for the kids to play music on this amazingly colorful Confetti Toy Ukulele! 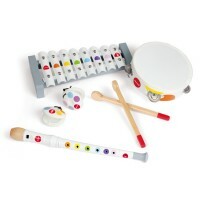 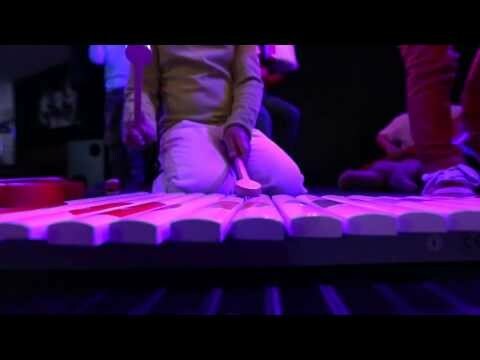 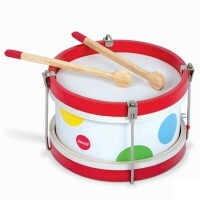 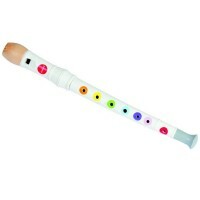 Designed in France and made with the exceptional toy quality, Janod's Confetti series of kids musical instruments bring splash of colors and sounds for the young musicians. 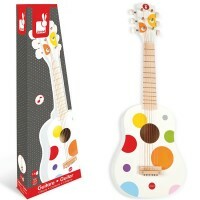 Toy Ukulele Confetti Musical Instrument is a terrific addition to this musical toy collection. 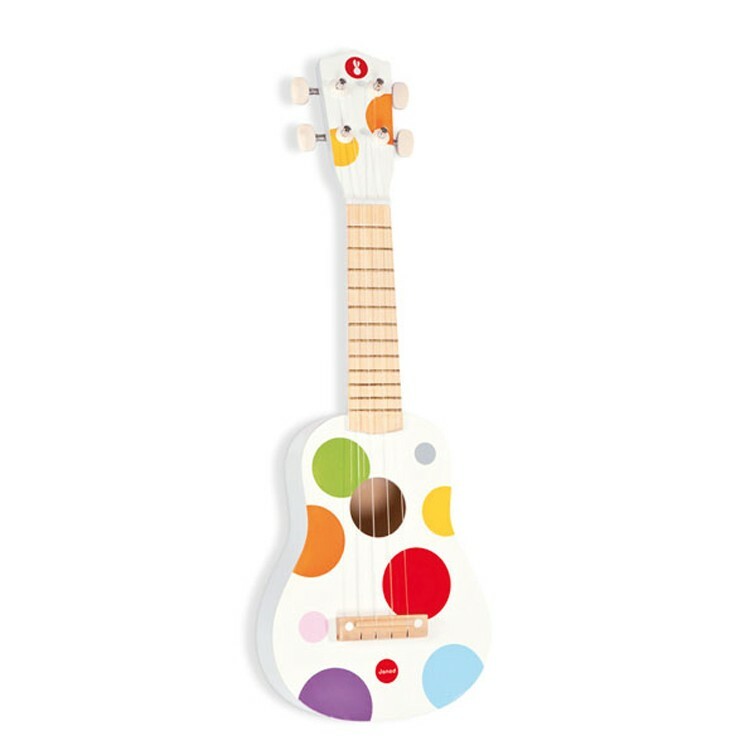 Sized just perfect for the little hands, this kids ukulele has everything this real musical instrument features: all-wood body, 4 steel strings, and tuning pegs. 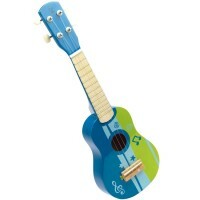 No worries, if this toy ukulele is tuned perfect. 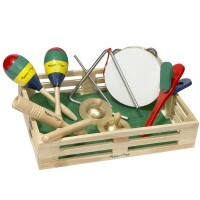 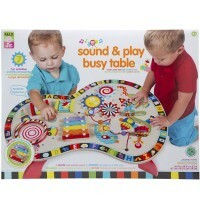 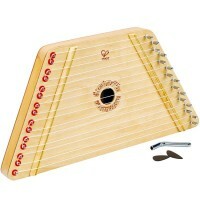 At any case children will be inspired to play it and perform their favorite songs. 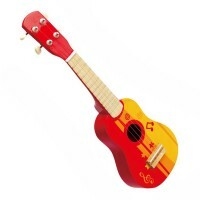 This engaging musical toy ukulele from Educational Toys Planet measures 21.1 x 6.9 x 2 inches. 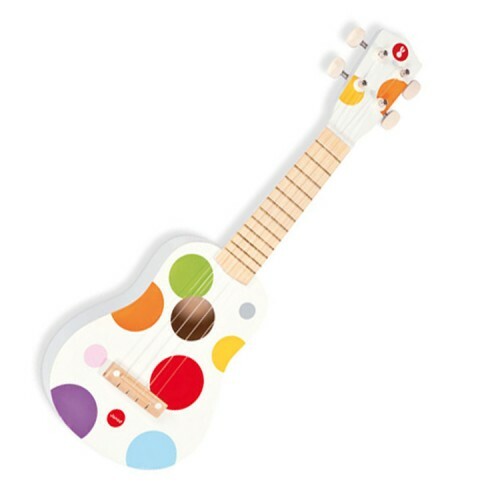 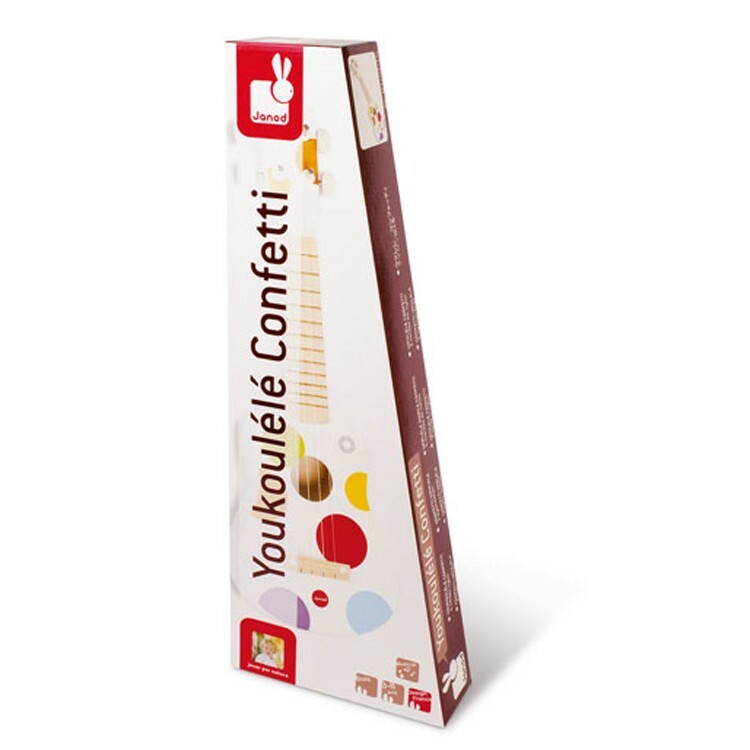 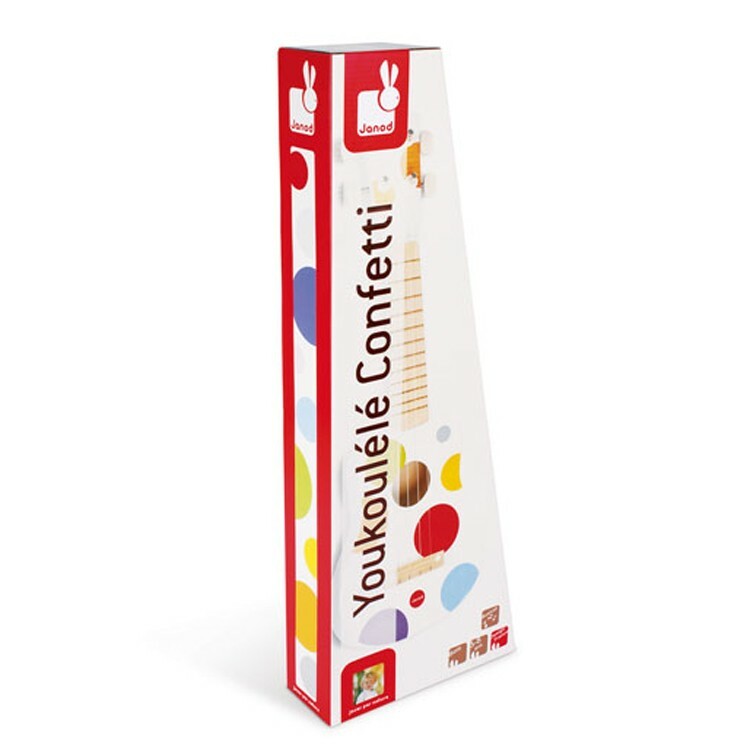 Dimensions of package 6.9" x 21.1" x 2.4"
Write your own review of Toy Ukulele Confetti Musical Instrument.